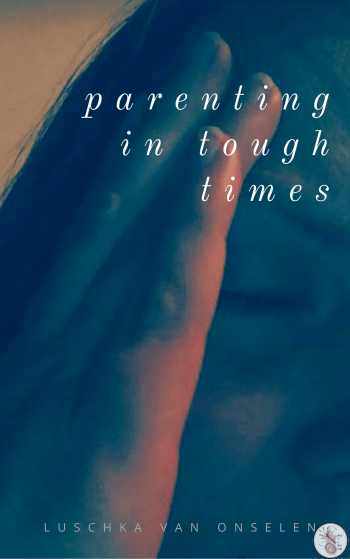 One of the first questions people ask me about home education or homeschooling my children is how I manage to ‘teach’ children of different ages and at different levels at the same time. I’m going to share with you 5 websites that I use to keep my 7 year old busy while I’m doing structured learning d Before my youngest was of school age, it was easy – she’ll happily potter about on her own, colour, play with her small world toys and so on, so being able to spend 40 minutes ‘teaching’ her sister was easy. Now that she’s also ‘of school age’ and there’s a ‘requirement’ to ‘educate’ her, I focus more on doing some structured activities. At the moment we’re learning the alphabet, which involves a lot of colouring, sticking, gluing, so not really high intensity, but still good for her to have some undivided attention. *some of these may be affiliate links. You will not be charged for using them or making a purchase through them. Reading Eggs is a program that takes pre-readers through the alphabet, introducing them to letters and then letter sounds and words through a variety of games. Make sure to do the diagnostic as it can be really boring for kids spending ages going through the bits they already know. Also useful is having some mouse skills to start with. Mathseeds is the sister site, doing with numbers what Reading Eggs does with letters. Again, make sure to do the diagnostic first – a child that’s just about interested in one plus one doesn’t necessarily want to learn about squares and triangles! BBC Bitesize has little clips of videos and text on dozens of topics sortable by key stage and topic. Child wants to know how a loudspeaker works? BBC Bitesize has a clip on that. Along with classroom ideas and related topics. Really useful, a few minutes at a time – kind of like when we were kids and browsed through the encyclopedia on a rainy day, but interactive! Khan Academy is similar to BBC Bitesize, but you can follow a lesson through a whole program. We were looking up Matisse paintings, for example, and read the section on Matisse on Khan Academy, but then went through other sections too, and learnt about the whole Favian movement in art – and were able to track our learning as we went. This sight is generally a little on the older-kids side. 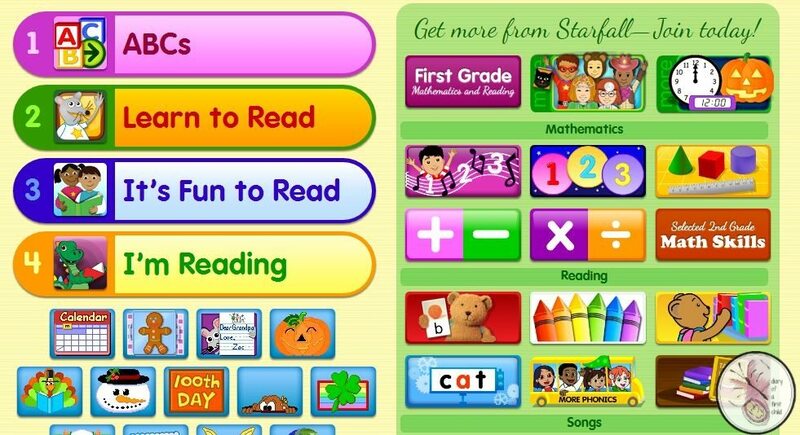 Starfall is pretty basic, with very junior level activities and games. It has seasonal songs and some phonics exercises too. It starts with ABCs, through to ‘I’m reading’ but is generally aimed at the beginner reader. You need to join to be a full member with full access, but there’s enough to be getting on with in the free sections too. Clickschooling is a fab website. Once a day you’ll receive an email with a link to a ‘website of the day’. They follow a general theme of Monday Math, Tuesday Science, Wednesday Language Arts, Thursday Social Science and Friday Field Trip, and the email can be to any huge array of topics. This is a great way to find new sites, and uncover fun and exciting learning. When I’m busy teaching my little one her letters, and helping her through activities that suit her, these are the websites my older girl spends time on – because it’s better than watching endless hours of someone else playing games on Youtube!